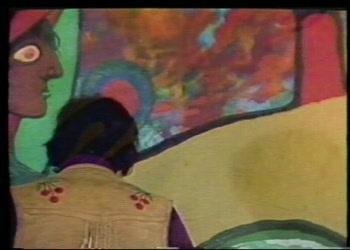 In the final years of his life Morrisseau fought desperately against the proliferation of thousands of inferior counterfeit paintings, identifying fake and forged works available for sale. 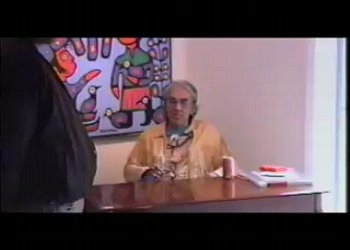 Between 1993 and his death in 2007, Morrisseau sent multiple sworn declarations to dealers and galleries demanding fake and forged works misattributed to him be removed from sale or destroyed. 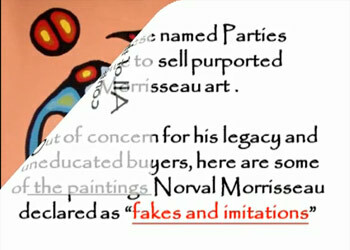 The Morrisseau.com website brings the important issue of Morrisseau forgery proliferation into the public spotlight. This was not my vision for the Morrisseau.com website. I envisioned an inspirational and interactive community. This website is dedicated to the memory of my friend, mentor, brother, comrade, chum, hero, misfit and maestro. Norval left us a symbolic trail of art. Footprints that lead out of mundane illusion and into magical authenticity. 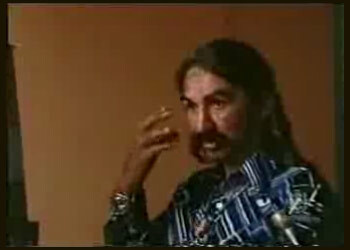 The sacred scrolls of the Grand Shaman are invaluable. 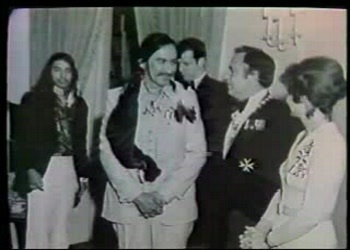 To let this hubris and deceit bury Norval Morrisseau's life's work is unacceptable. 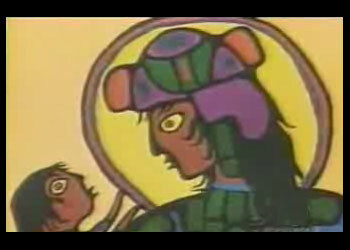 The Morrisseau.com website is ours to use to assist Norval. Let's use it to get the word out and bring this crime to an end.